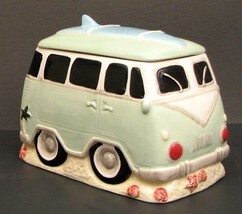 Surfer VW Van Ceramic Cookie Jar / Canister Kitchen Decor. Last one in Stock!! 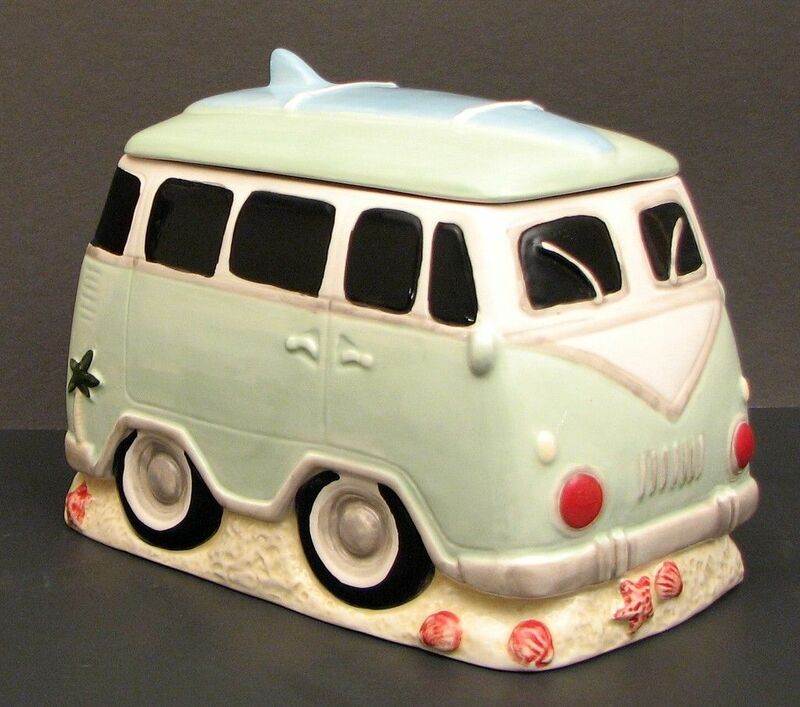 Home » Lowpricedstuff » Surfer VW Van Ceramic Cookie Jar / Canister Kitchen Decor. Last one in Stock!! Surfer Van Cookie Jar Ceramic Surfer Van cookie or treat jar. Attractive for any counter or table top display. Great for the beach home or any home decor. Measures: 6-3/4" H x 7-1/2" L x 5-1/2" D Check out my other items! Be sure to add me to your favorites list!